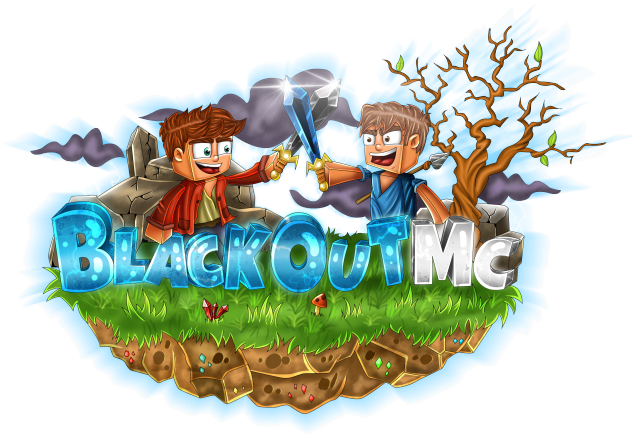 By voting for BlackOutMC, in return you will receive some in-game rewards. and thus bettering the BlackOutMC experience! gain you the maximum amount of rewards!